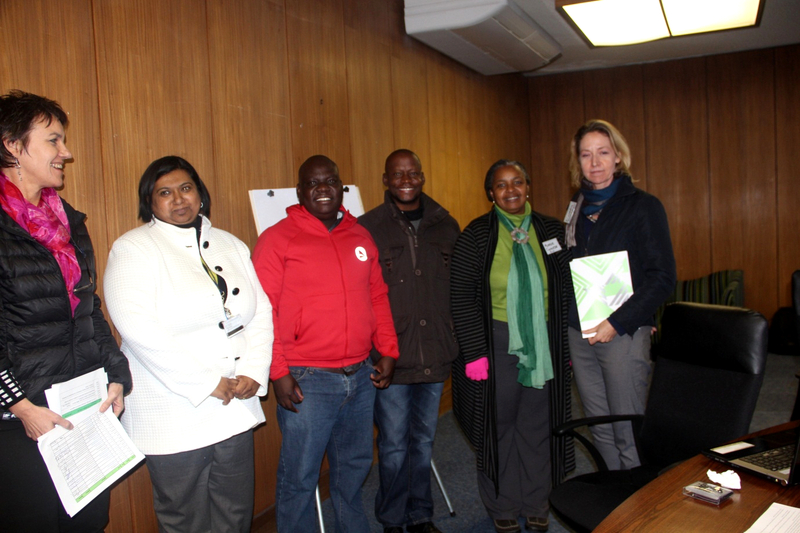 The Green Skills Research Symposium at the Wits School of Education Centre for Researching Education and Labour on 11 June 2015 was attended by 42 participants from 22 organisations. 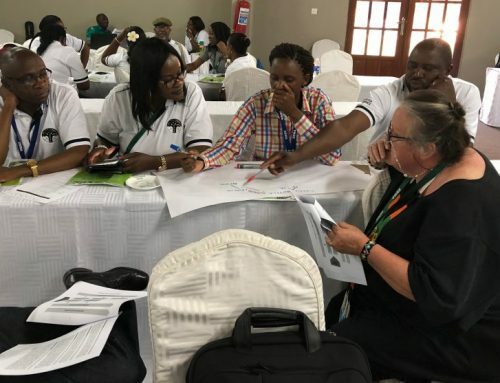 The event marked the start of a New Knowledge Field Development project funded by the National Research Foundation, which will map out and review green skills research methodologies in use in South Africa. 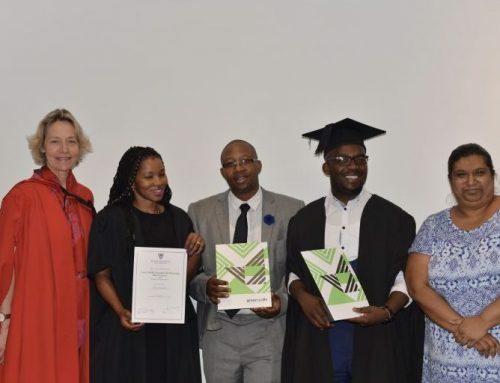 Responding to the presentations on offer, Sibusiso Manzini of GreenMatter commented that the variety of studies and projects provide many different “windows on skills”. 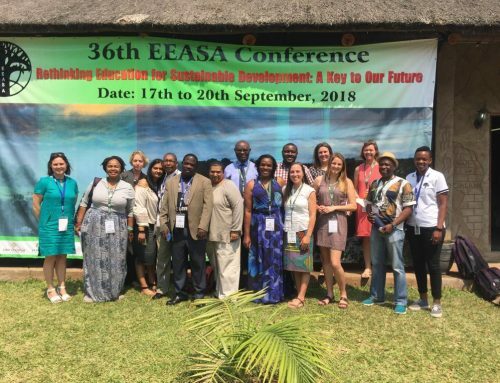 Stephanie Allais of the Department of Higher Education and Training asked how environmental skills research is different from other skills research – does its strong systems perspective make it unique? 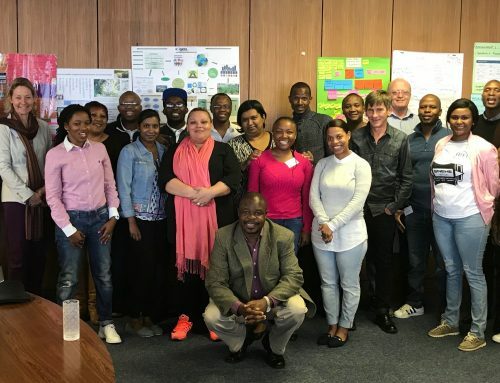 Andre Kraak of Wits REAL and coordinators Eureta Rosenberg and Heila Lotz-Sisitka of the ELRC at Rhodes University all thought that the transformational intent of green skills work should be part of the consideration. 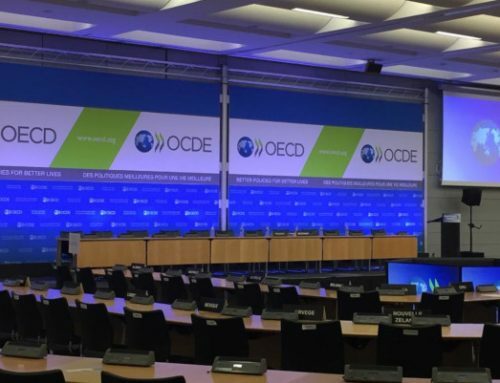 The presentations from this symposium will soon be available on this site. With the help of research, editorial and production assistants from UCT’s ACDI, case studies will be co-produced with presenters and other skills researchers. These will form the basis of a monograph on green skills research, which will also appear in due course. The New Knowledge Field Development project on Green Skills Research runs from April to December 2015.